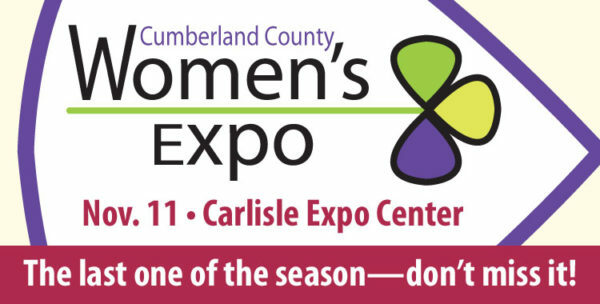 Get your phones out now, ladies, and mark your calendar for the Cumberland County women’s expo on Nov. 11 from 9 a.m. to 2 p.m. at the Carlisle Expo Center. Then log onto to www.aGreatWayToSpendMyDay.com and register to get in free! Make plans to attend with your mom, sister, daughter, friends, or just come alone and meet like-minded women who enjoy learning about products and services that are available in the area. Whether it’s fashion, nutrition, home improvement, entertainment, home décor, travel, health and wellness, financial advice, automotive, education, or something else on your mind, you’ll find a representative who is looking forward to speaking with you and providing information. Are you supplying the wine for Thanksgiving dinner, or do you just like to savor a glass of wine at home every now and then? 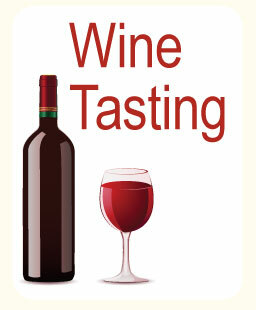 Sample a few wine varietals from Vineyard at Hershey and Castlerigg Wine Shop. Do you like to read … especially stories about your own town? Joan West, a Carlisle resident and author of the Carlisle Crime Cases series, will be having a book signing and offering tips on writing and journaling. Have you ever thought of making your own wine? Bailee’s Homebrew will be taking the stage to talk about the process and what to expect. 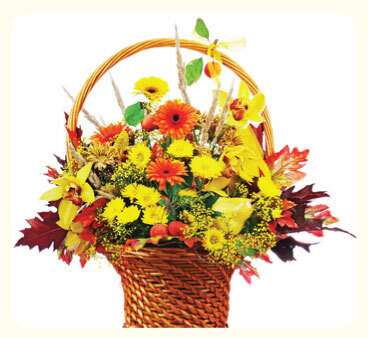 Ok, so you won’t have time to make a holiday wine but it could be ready for spring celebrations. LuLa Roe will have their Pop-Up Shop. Best known for their leggings, they will also have plenty of shirts, dresses, skirts, and light cardigans in thousands of prints that will blow your mind. Take advantage of free health screenings offered at the Cigna’s Health Improvement Tour van. Find out your health numbers for blood pressure, blood sugar, cholesterol, and body mass index (BMI). These numbers can be indicators for risks for major chronic diseases such as diabetes and heart disease. See if you need to take additional steps to reduce your risks. Always Time for Dancing will take the stage to give a dance demonstration and Stauffers of Kissel Hill will show the audience how to create a beautiful holiday arrangements. This is just a little of what you’ll experience at the women’s expo. Please join us and find out for yourself why it’s a great way to spend your day!